I Solo Deaf Travelled in 35 Countries, you can too! 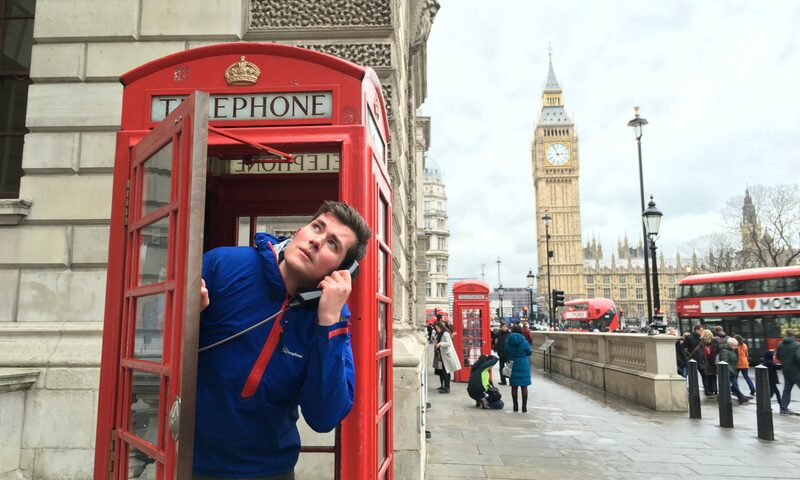 Continue reading "I Solo Deaf Travelled in 35 Countries, you can too!" Sign up to The Deaf Traveller Newsletter! Click here to sign up to the Deaf Traveller’s Newsletter! I simply LOVE exploring #Yorkshire on a weekend. I think it’s literally the best county in the #UK! Check out #knaresborough behind me! It’s so easy to #travel around the world as a #deaf traveller. First thing you need, is a big massive smile! ‘Because of your smile, you make life beautiful’. NEW BLOG POST: Don’t you just hate it when you get sweaty #hearingaids causing them to short out and affect your amplified hearing? Luckily, thanks to @gearforears, bought through @connevanslimited in the UK, I can protect my hearing devices from sweat, moisture, dirt and even wind noise! Perfect for travelling in humid countries and even going to the gym. Find out more in my blog in the link in my bio above. Having #deaf friends can be absolutely amazing to #travel with. Here I am on Billy the Bull with @derbyshiredeafrunner_ who I’ve known for 15 years and we’ve seen each other through thick and thin to keep laughing constantly wherever we are. Sometimes you can truly imagine what the world sounds like when you take your #hearingaids out for a spot of swimming after a very sweaty hike in #Thailand. I’m imagining the calls of deepthroated insects calling for their mates. What do you imagine? I always love getting new haircuts that show off my #hearingaid. #DeafOutAndProud!